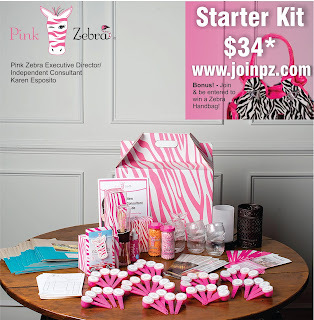 Pink Zebra has reduced the price of their Starter Enrollment kit to just $84. That means after my $50 rebate you pay just $34. The standard business kit has all you need to get started and is also the kit I started with. What comes with the Standard Pink Zebra enrollment kit? As an added bonus this month I am also offering a Pink Zebra Handbag to one lucky winner. 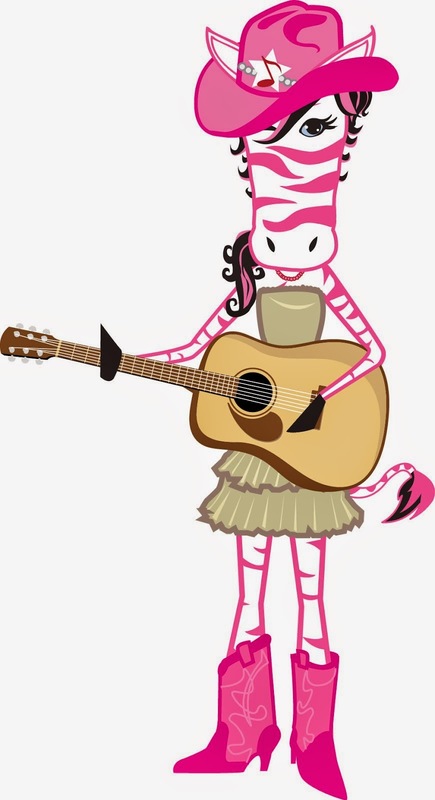 To qualify for that raffle you must sign up to become a pink zebra consultant thru my special link www.joinpz.com. All entrants will be put in a list randomizer to determine the winner!